Due October 7, the 14-song set was recorded earlier this year with producer Michael 'Elvis' Baskette. 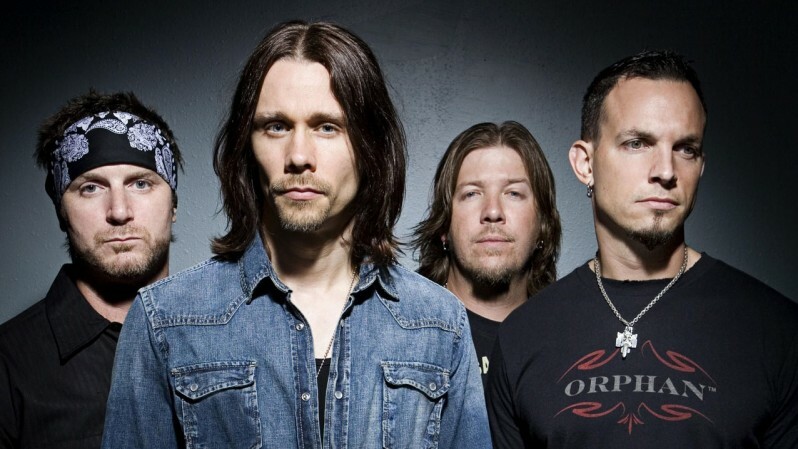 Alter Bridge are currently on the road with Disturbed and Breaking Benjamin for a summer tour of North America ahead of the album’s fall release, which will be followed by a 24-show run across Europe starting November 4 in Bilbao, Spain. The band’s last record, 2013’s “Fortress”, debuted at No. 12 on the US Billboard 200 chart following first week sales of 30,000.